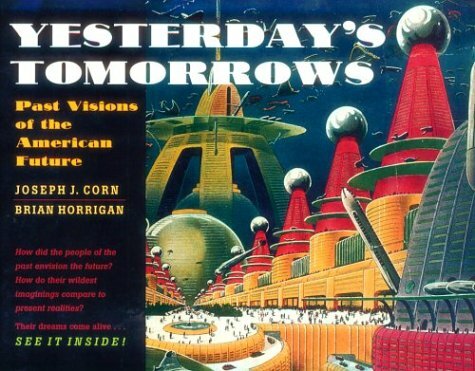 Welcome to the Paleofuture blog, where we explore past visions of the future. From flying cars and jetpacks to utopias and dystopias. Concept illustration for the Ford Pavilion at the 1964 World's Fair in New York. Visitors could ride the Magic Skyway, an attraction which took people from the time of the dinosaurs to a futuristic "highway in the sky" — in the latest Ford cars, of course.